Want to capture your precious pup in all his ever loving grandeur? Thinking…how much does all this goodness cost? Just want to be a nice human and say hi? Drop us a line by filling out the form and we’ll get right back to you. We can’t wait to have some fun with you and your doggie! Thanks for reaching out. We will get right back to you as soon as we're done walking the dog. Cheers! 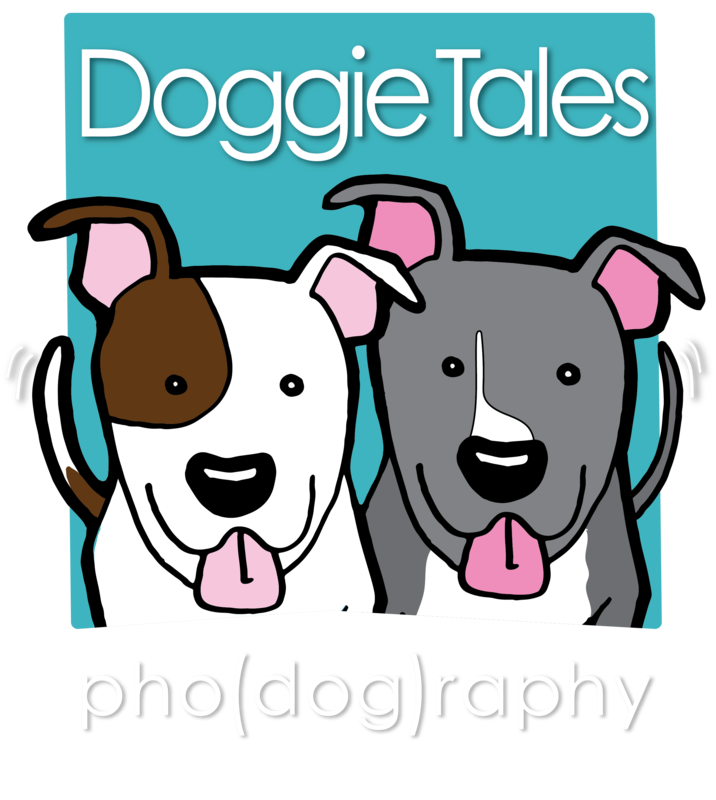 DoggieTales Pho(dog)raphy has locations in Los Angeles, CA & Incline Village, NV. Primary services available in Southern California & Reno/Tahoe areas. Available nationwide for commercial work.